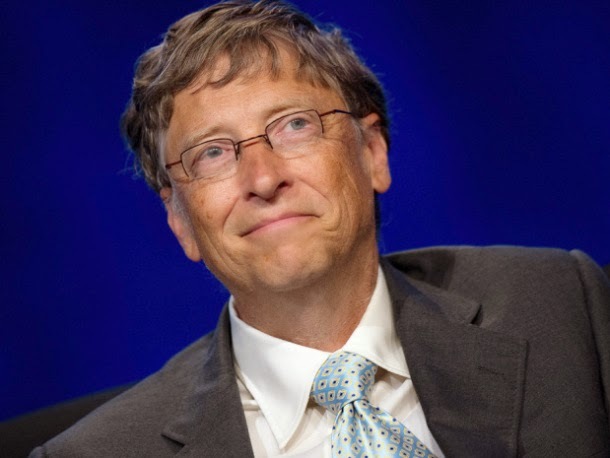 The Bill and Melinda Gates Foundation has announced that it will commit $50 million to support the scale up of emergency efforts to contain the Ebola Virus Disease outbreak in Nigeria and other countries trying to contain the virus. According to a statement issued by the foundation on Wednesday, the fund will be immediately released to the United Nations agencies and international organisations that are involved in the Ebola fight to enable them and national governments purchase needed supplies and scale up emergency operations. An additional $2m will also be committed immediately to the Centres for Disease Control and Prevention to support incident management, treatment, and health care system strengthening, according to report from The Punch In addition, the foundation said it would work with public and private sector partners to accelerate the development of therapies, vaccines, and diagnostics that could be effective in treating patients and preventing further transmission of the disease. “We are working urgently with our partners to identify the most effective ways to help them save lives now and stop transmission of this deadly disease. Last month, Nigeria responded to the current crisis by opening an Emergency Operations Centre in Lagos, with support from the foundation and the Dangote Foundation. The centre has used expertise and lessons from the national polio program, to be at the centre of an aggressive push by the federal and state governments to contain the spread of the virus, and there is cautious optimism that this prompt action may have helped avert a broader outbreak. The foundation which is noted as one of the world’s biggest donors during emergencies has so far contributed more than $10m to fight the Ebola virus epidemic, including $5m to the World Health Organisation for emergency operations, research and development assessments. It has also contributed $5m to the United States of America’s fund for the United Nations Children’s Fund to support efforts in Liberia, Sierra Leone and Guinea to purchase essential medical supplies, coordinate response activities, and provide at-risk communities with life-saving health information.